Closes in 7 h 6 min. 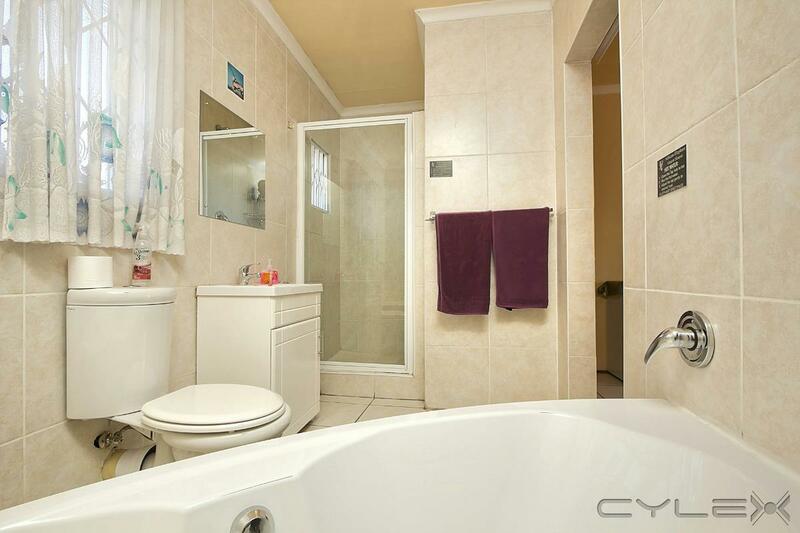 An Executive Guest House situated opposite the Rand Airport, in Russel Street, Lambton, Germiston. 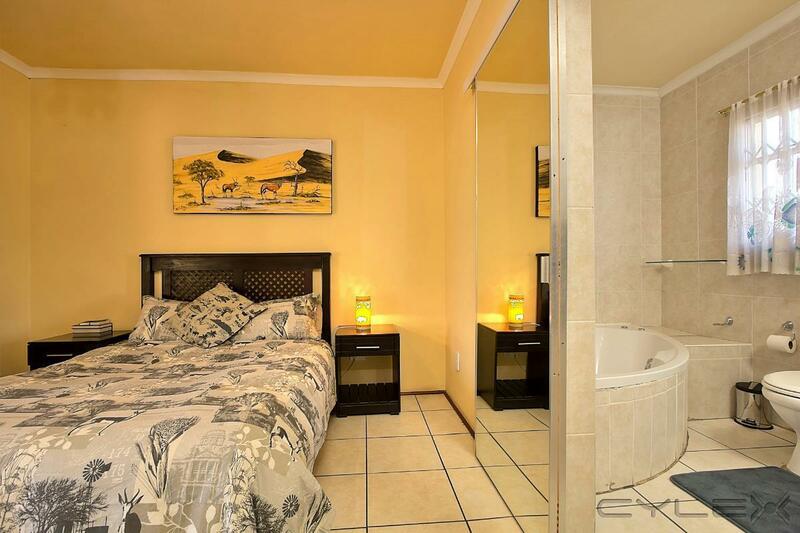 At African Elephant Guest House you will be welcomed by spotless and luxury accommodation with fully equipped bedrooms, private entrance, swimming pool and laundry facilities. From the secure, under cover parking, the beautiful rooms each with a unique theme, scrumptious breakfast that will keep you going all day and the friendly down to earth hospitality that will make your stay an experience you will gladly share with colleagues, friends and family! Fax, Copier and Secretarial Services available. Private entrances to rooms, situated around pool. 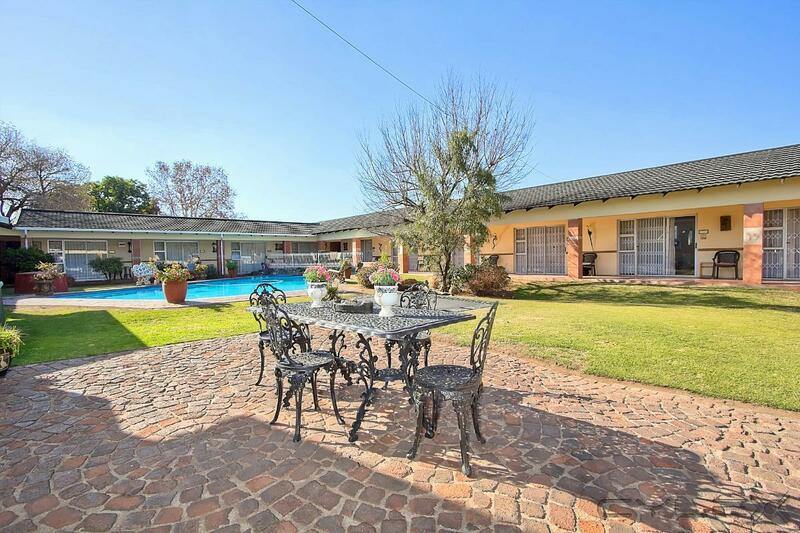 Be the first to write a review for African Elephant Guest House!